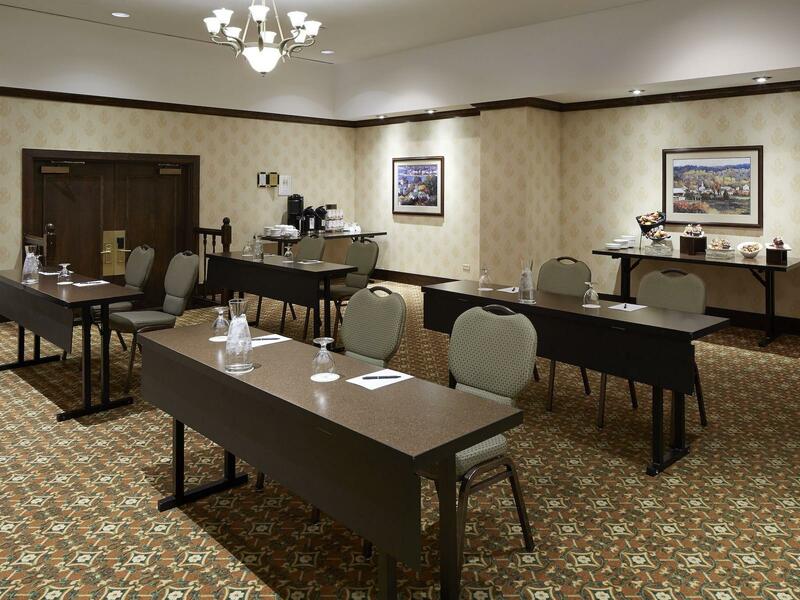 Located in the centre of downtown near premier Halifax businesses and event destinations, The Barrington Hotel is one of the city’s preferred meeting hotels. 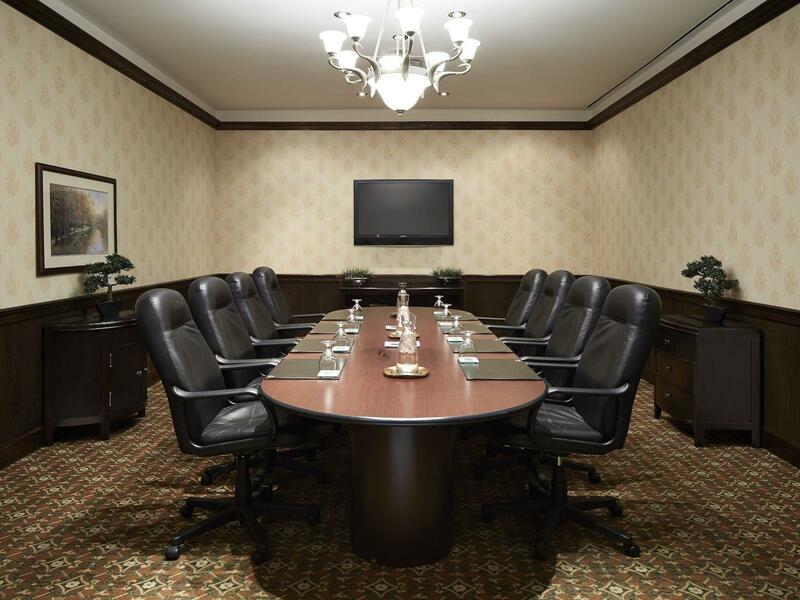 Whether you are hosting a small breakfast meeting or executive boardroom conference or a large training seminar, sales presentation or company banquet for up to 120 guests, our seven distinctive event venues can be configured to host a wide range of corporate events. 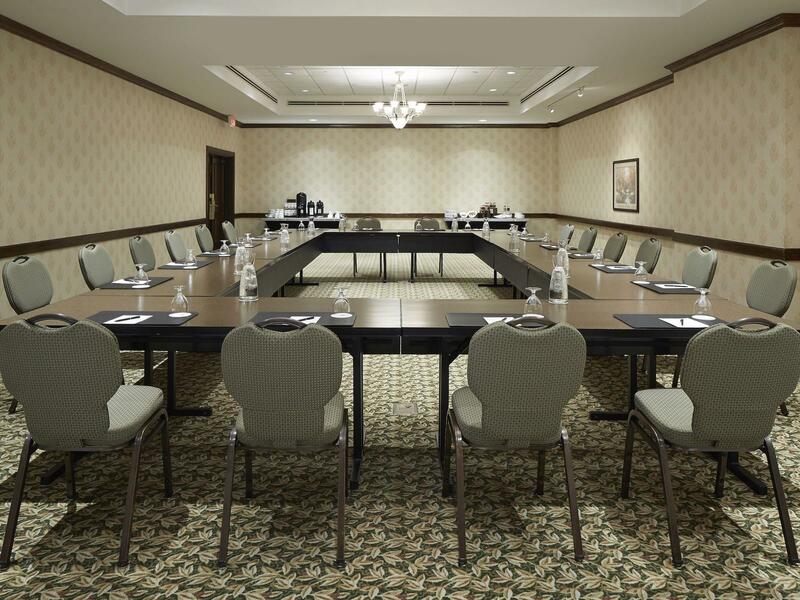 Combining boutique-style intimacy and warmth with sophisticated meeting venues and attentive event planning and catering services, we are the perfect place to connect and collaborate in Halifax. After discussing your goals and requirements for your meeting or conference, our event planning and catering teams will create a customized agenda to meet your vision and budget, from cuisine from our award-winning TEMPO food+drink restaurant to venue décor and special group rates on accommodation for your guests. Free Wi-Fi is available in all guest rooms and social areas, and professional onsite audiovisual support and equipment are provided by Freeman’s Audiovisual.